LEVERTON is an AI-driven information extraction and management platform that leverages machine learning technology to automate the process of document management by creating structured data out of unstructured documents, enabling smarter and data-driven decisions for clients. In 2012, LEVERTON developed a discrete deep learning technology based on a neural network, designed to replicate the way the human brain thinks and processes logic. The company was founded with an initial goal to support the tedious, yet crucial process of extracting legally binding information from corporate documents through the power of artificial intelligence. 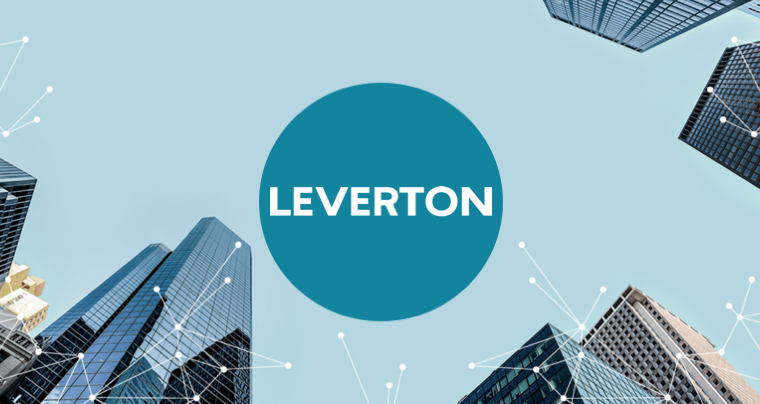 LEVERTON has since broadened its focus beyond mere acceleration of data extraction and has evolved into a powerful system that manages data and documents, whilst also providing significant insights into a lessor or lessee’s portfolio. The company’s vision is to enable smarter decisions by structuring client’s data. LEVERTON provides global organisations with a ‘core’ of structured company data regardless of their size or scale, as all organisations work with legal documents. Its use cases range from large real estate due diligence processes and ongoing data and document management, to the facilitation of new accounting standards such as IFRS 16/ US GAAP ASC 842 and beyond. From an accountant’s perspective, their activities can be divided into creative tasks i.e. analysis of data and uncreative tasks such as identification and classification of information from lease documents. The uncreative tasks usually take up much of their time, requiring a high degree of concentration and can often lead to potentially costly errors. 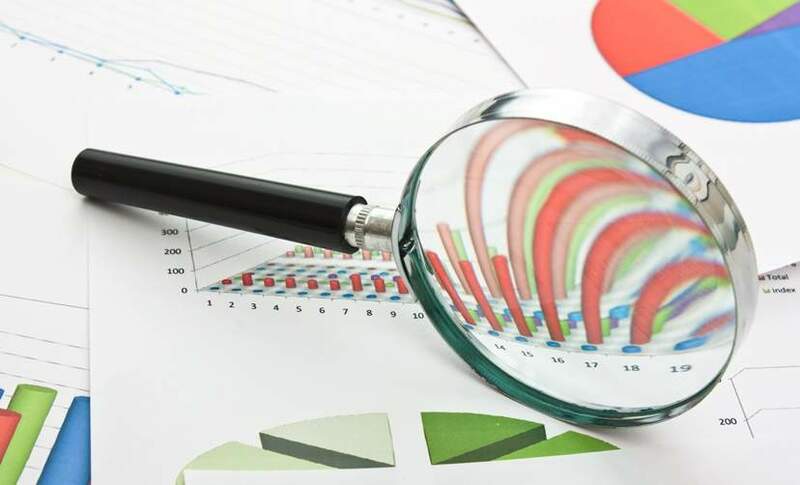 Furthermore, as the process of data extraction is done manually, the scope for data analysis is often restricted, leading to sub-optimal and costly decision-making based on incomplete data. This is where automation of data extraction comes as a real game-changer for accountants, who can now spend more time analysing extracted data and providing better services to clients instead of being bogged down by mundane paperwork. LEVERTON’s deep learning platform is ideal for simplifying the transition to the new lease accounting standards through automated data extraction. The artificially intelligent technology gathers all leasing documents into a single platform, automatically categorises them and extracts all relevant information from leases. Once in a structured format, the extracted lease information can be imported into the companies’ preferred target systems such as lease management systems, saving both time and costs. LEVERTON has created a powerful partnership ecosystem with key players to deliver the best possible outcome for its clients. 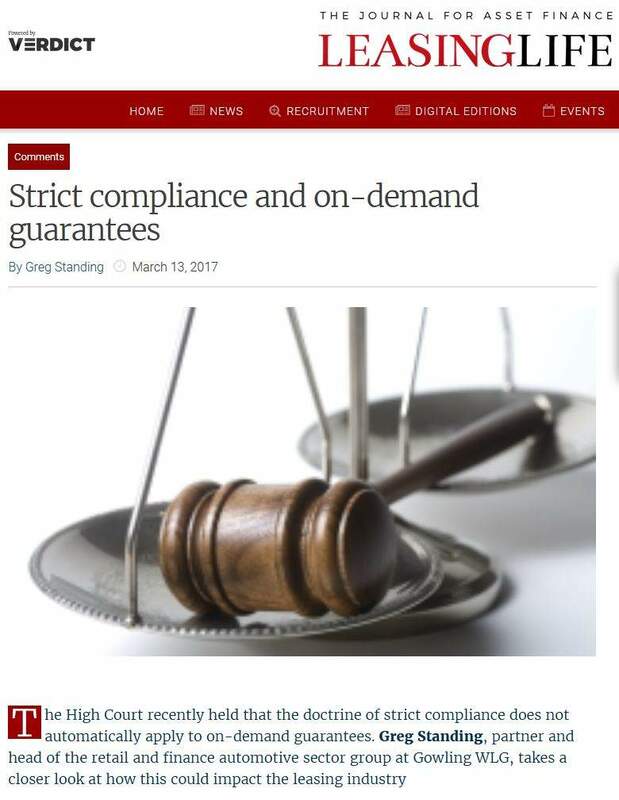 This includes long-term partnerships with corporate software giants such as SAP to ensure a full and seamless integration with clients’ existing ERP systems, as well as with large enterprise real estate service providers such as JLL to redefine and optimise clients’ business processes at a large-scale. The company’s integration partner ecosystem is constantly growing owing to collaborations with technology providers such as MRI, Qube Global, Landscape Limited Software, LeaseSolution, AMANA and others. 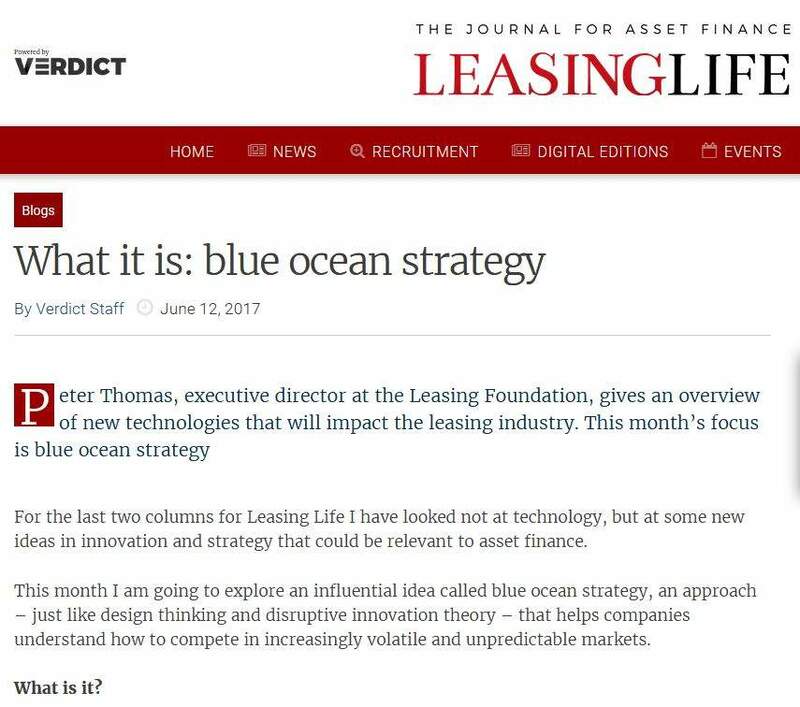 LEVERTON aims to integrate to clients’ existing lease management systems to facilitate an easier transition. Furthermore, the company liaises with industry leading accounting firms such as EY, KPMG, and PwC to deliver the best results to its clients. As a SaaS platform, LEVERTON’s clients and partners drive its innovation and product development. Download our free White Paper to learn how Artificial Intelligence can accelerate your IFRS 16 / US GAAP ASC 842 lease accounting transition. Richard Belgrave started his career in corporate finance where he worked on a wide range of strategic projects and performed analysis and strategic review on a rolling basis for FTSE 350 clients. 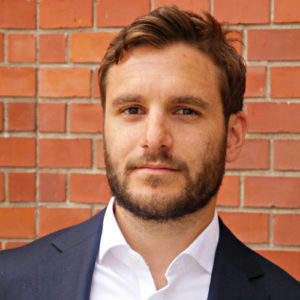 His strong interest in technology later drove him into the position as managing director UK for LEVERTON, where he is working together with customers and partners to revolutionize how individuals work with data and documents with the help of artificial intelligence (AI). He has a strong understanding of AI technologies, such as machine learning, and its potential to change the way we sell, manage and transact real estate. Richard holds a degree in Economics from Warwick University.